There are lots of ways you can help right now. Donate a few dollars. Every little bit helps get more voter contact. Record a video saying why you support me. Send me a message below offering to volunteer to canvass, write postcards, or phone bank or sign up here. Speak up and share your opinion now! Be heard and influence the future of Gwinnett. Send me a message and I will be in touch. 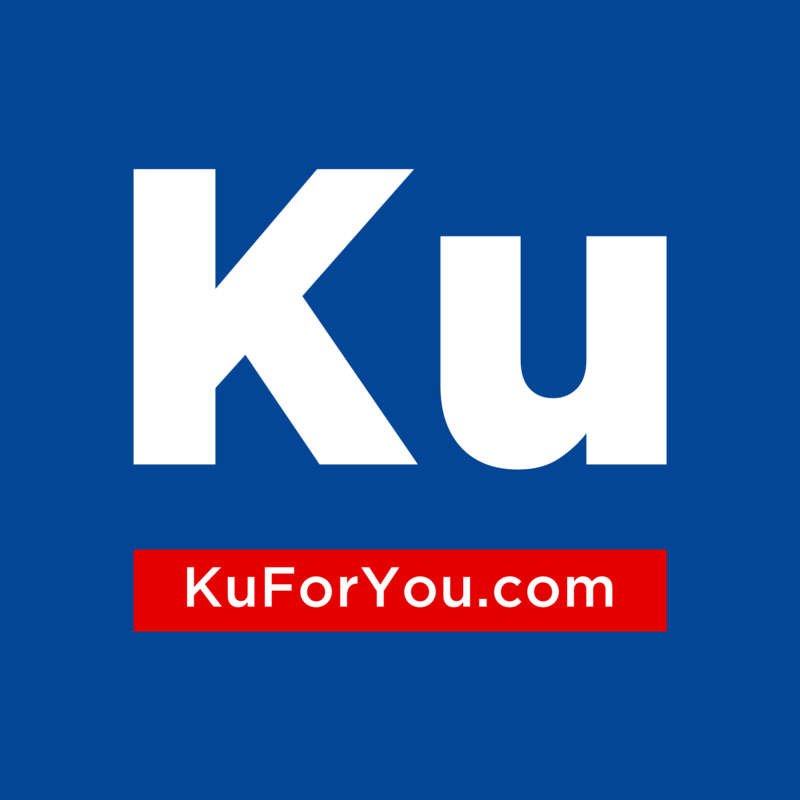 Ku Stickers should be showing up soon around Atlanta and Gwinnett! Let me know if you'd like one. If you've donated and have a yard sign, find out how to place it. You can also help by telling your friends and neighbors to vote for Ben Ku in the general election November 6. You have power and influence, so exercise that power and make your impact!